More of Psalm 119. 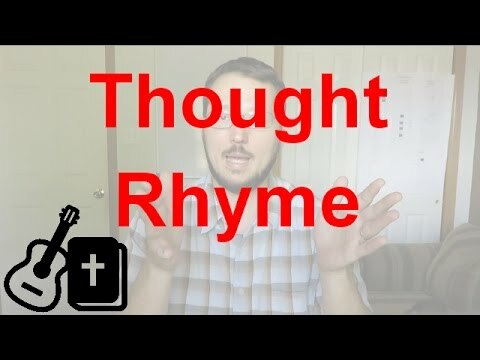 This time I'll include the words, and at the end I'll post some comments on what these verses speak to me, or thoughts I have regarding them. I invite you to do the same! Many times these verses demonstrate a "Hebrewism" - which in this case is saying effectively the same thing in two slightly different ways. So the psalmist says, "Let your mercies come to me" and then quickly details what those mercies are: "Your salvation, according to Your word." I love that practice that you often see in Scripture - saying the same thing twice, each in a slightly different way. It makes me think of the human eyes. They are closely connected, and each eye sees the world in a slightly different way - at just ever so slightly different angles, yet the two of them, looking at the same thing, forms a more complete image, with depth and 3D perception! The next verse, "so I will have an answer"… it makes me think of Jesus in the wilderness, and how he always had an answer for when the devil tried to reproach him. And it's comforting to me to think that we have the same answer - God's Word. But in whatever case, the result is pretty striking to me: I shall keep Your law forever. Something inside of me just says "yes" when I read statements like that. I think it really builds faith, because there is a little voice that sometimes follows me around saying, "ahh, you can't keep God's law. You'll just fail. It's no use. Just give up!" But faith statements like that counter that thought beautifully! Don't get me wrong, I'm not talking about "keeping the law" as a means of salvation. But we are required to keep the "law of liberty" (James 2:17) are we not? What a perfect segue! "I will walk at liberty, for I keep Your precepts" Isn't that fascinating? That's an Old Testament revelation! I don't know that I've ever heard anyone talking about "keeping the law/precepts" and "walking in liberty" in the same breath. And I don't think he's talking about salvation either - because in the first verse he says "let your mercies/salvation come to me." And then later, the result of keeping precepts is "walking in liberty." I think I'll stop there for now... Like I said, just some thoughts that I have had around this psalm. Not meant to challenge your theology, or anything like that. But I hope you enjoy the song. Musically, I really enjoy this passage. I just love the way the initial chord progression flows.